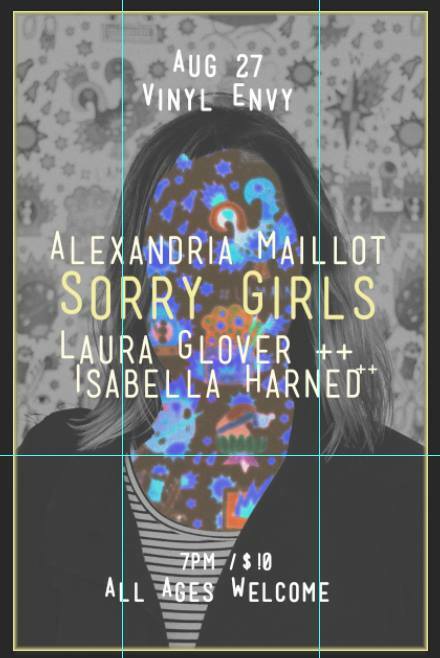 Sorry Girls is an up-and-coming Dream Pop duo from Montreal consisting of singer/songwriter Heather Kirkpatrick and Producer/songwriter Dylan Konrad Obront. Heavily influenced by early spooky ethereal 80s pop as well as 60s Motown pop, Sorry Girls pools from a wide variety of earlier influences to offer something nostalgic but innovative. 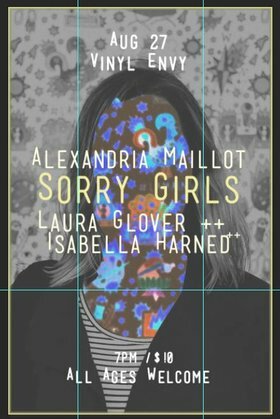 Laura Glover and Isabella Harned from St. Lawrence Warehouse Company based out of Montreal, will be playing a quiet, tender, dreamy set.